GB Energy Supply has ceased trading, blaming rising wholesale energy prices for making its position “untenable”. The independent supplier informed its 160,000 customers that the company has started a process “overseen by Ofgem” to move them to a new supplier, in a letter posted on its website. “It is with regret that we are informing you that GB Energy Supply is no longer trading and therefore you will be unable to access our website at this time”, wrote managing director Luke Watson. Watson said their new supplier will contact them “soon” to provide information on the how the process will affect them and gave a link to the ‘safety net’ page of the Ofgem website. He urged customers not to contact their call centre to discuss the issue. “During this process, all customer contracts will be honoured, so please rest assured that your supply will not be affected,” he added. Ofgem said in a statement: “Ofgem has existing procedures in place to ensure that their customers can have confidence that their energy supply will continue, and that domestic customer’s outstanding credit balances are protected. Ofgem senior partner for consumers and competition Rachel Fletcher said: “In any competitive market companies will fail; this is why we have procedures in place to ensure customers’ energy supplies are always secure. Energy UK chief executive Lawrence Slade commented: “Customers of GB Energy Supply can rest assured that they are covered by Ofgem consumer protections and that there are no risks to their energy supply. The regulator will appoint an existing energy firm to take over customers’ energy supply. Customers do not have to do anything. They will be contacted by the new supplier once appointed and current account balances will be honoured. Uswitch energy expert Emma Bush said: “GB Energy Supply is the first domestic energy supplier to go out of business in a decade, but rising wholesale prices this year are making for some tough market conditions for new, independent suppliers in particular. Many of them have recently increased bills – including GB Energy Supply, which hiked prices by almost a third only last month. GB Energy Supply increased its prices by an average of 30 per cent in October in response to rising wholesale prices. It said “many smaller suppliers” would also have to make similar price changes. 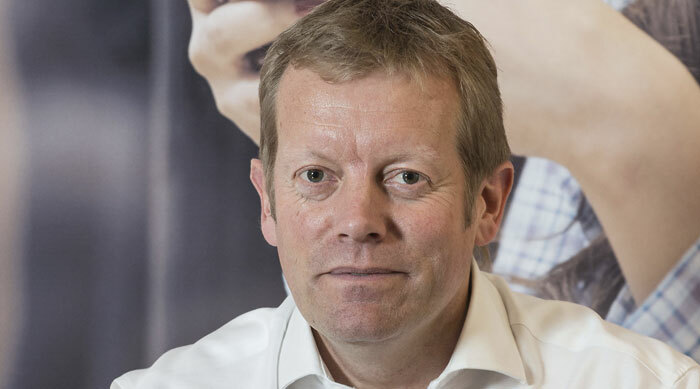 Rising prices will “shake out” weaker suppliers his winter, Cornwall associate Peter Atherton warned in November. He said the number of suppliers in the market could fall from more than 50 to as few as 15.